Mass strikes are taking place across the UK in a series of disputes with the government over pay, pensions and cuts. 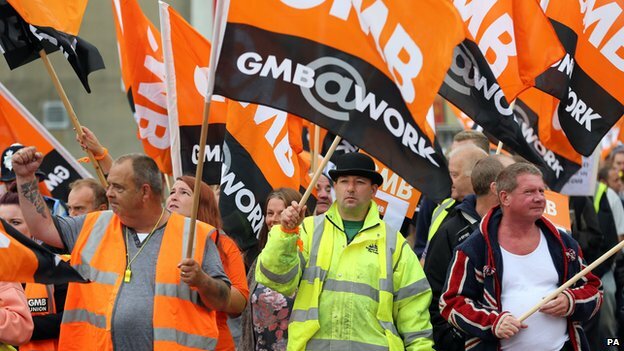 Firefighters, librarians, teachers and council staff are among those taking part from a number of trade unions – which said more than a million public sector workers were joining the action. Thousands of pupils are missing lessons as many schools in England and Wales are closed. The Cabinet Office blamed union leaders for “irresponsible” strikes. A spokesman said “most public sector workers had reported for work and “nearly all key public services are being delivered as usual”. Copyright © 2019 David Hoyland.